Dr. Carla H Ginsburg, MD is a Doctor primarily located in Newton Lower Falls, MA, with another office in Weston, MA. She has 44 years of experience. 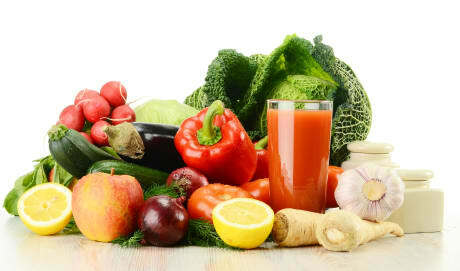 Her specialties include Gastroenterology and Internal Medicine. She speaks English. Dr. Ginsburg has received 3 awards. 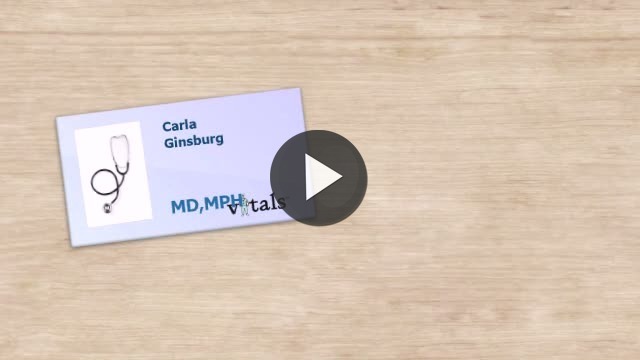 The overall average patient rating of Dr. Carla H Ginsburg is Great. Dr. Carla H Ginsburg has been rated by 16 patients. From those 16 patients 5 of those left a comment along with their rating. The overall rating for Dr. Carla H Ginsburg is 3.6 of 5.0 stars. I cannot express enough how awful and disorganized this practice is. My appt was on a Monday and I was told to call on Thursday for my lab results. I had to call three times in order to get a response, which I received at 9pm one night. The Dr.'s voicemail and follow-up letter read that my cholesterol was high and I should fast before the test. Interesting since I told the dr. twice that I DID FAST. Also, who delivers cholesterol results without giving the actual numbers? Are you kidding me? So now of course I've called twice to receive the actual numbers and haven't heard back. Absolutely ridiculous. Will be switching doctors ASAP. Dr. Ginsburg was almost impossible to get a hold of and not great about following up. She actually admitted to booking an appointment for a test that wasn't necessary. Finally, in terms of tests, I never knew what to expect from the procedures and wasn't given any preparation information (as in, can't chew gum, can't eat certain foods etc. ), which caused more time off work because of rescheduling. Overall, very negative experience. Take a minute to learn about Dr. Carla H Ginsburg, MD - Gastroenterology in Newton Lower Falls, MA, in this video.